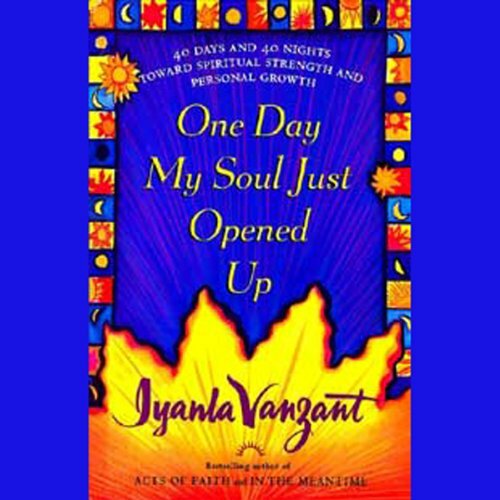 Showing results by author "Iyanla Vanzant"
One Day My Soul Just Opened Up is a program of inspiration and motivation that will help you work through problems and improve your emotional and spiritual health. 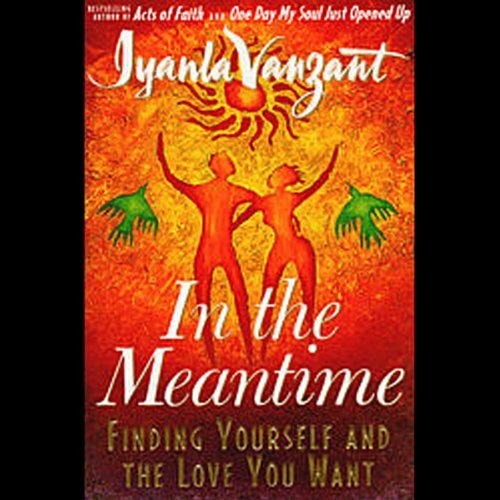 Through her words, Iyanla provides you with the tools to tap into your strengths and make your dreams come true. 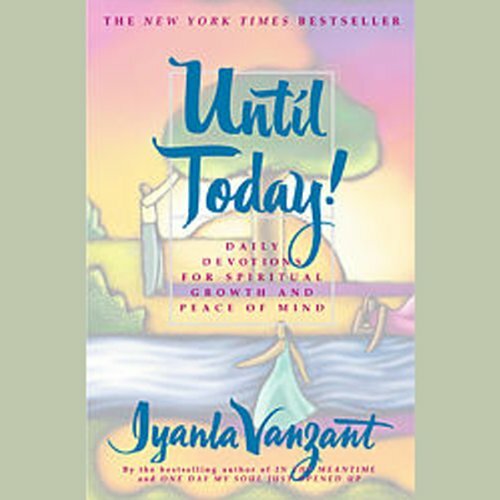 If there are situations, circumstances, or perhaps relationships in your life that you have been struggling to overcome, trying to work through, or doing your best to work around, throw your head back and declare to the universe, "Until Today!" 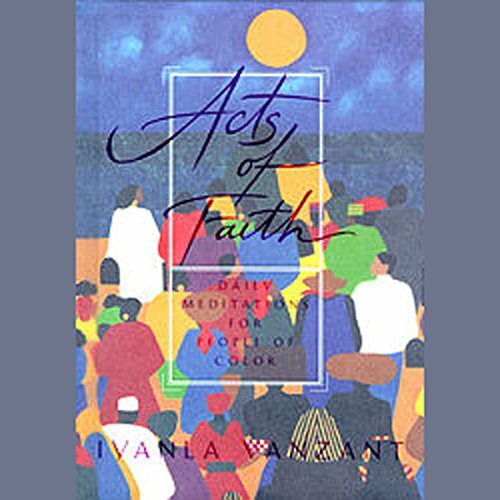 Acts Of Faith is a thoughtful and inspirational work that explores, with great insight and sensitivity, the unique pressures on people of color today. This program confronts the four basic areas that create stress and imbalance for people of color: relationships with ourselves, with the world, with each other, and with money. If you are an honorary member of the Black Woman's Suffering Society, you have probably been told that it's all your fault. Or that struggling and suffering is your lot in life. 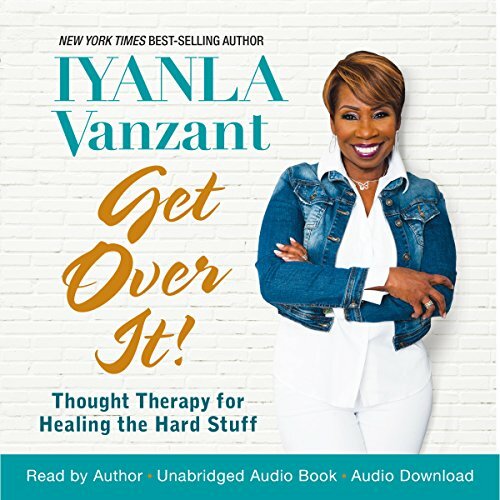 Iyanla Vanzant says, "No!" Life is an act of faith and suffering is optional! 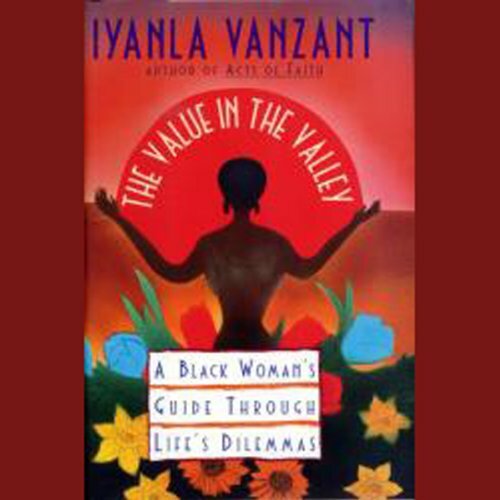 Those everyday challenges, obstacles, and dilemmas are what Iyanla calls "valleys". As bad as they may seem, there is a purpose or, as Iyanla says, "There is so much value in the valley". Good book but way too short. 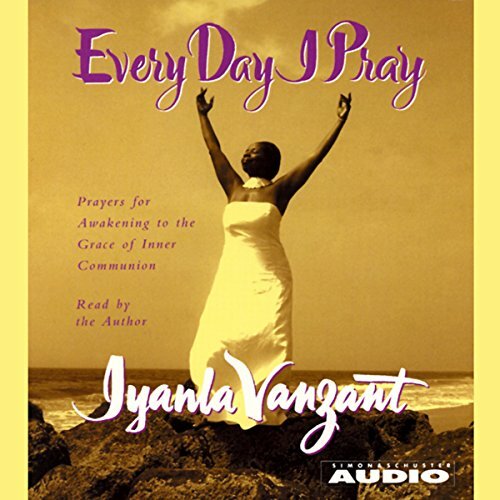 The prayers in Everyday I Pray, culled from Iyanla's own prayer journal, address a variety of topics and situations. 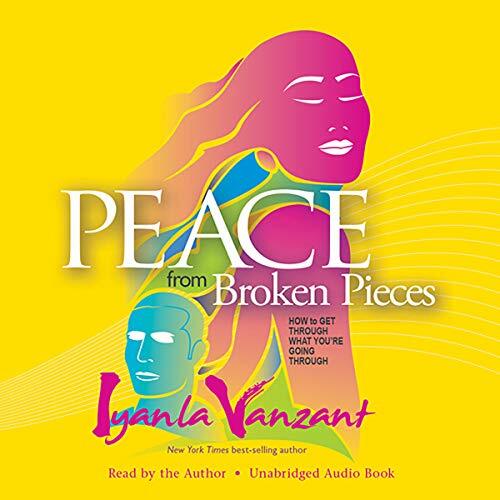 It is Iyanla's hope that they will spark a light in the hearts of listeners, and that others will come to know the peace of God's grace. With this intimate collection, she invites listeners everywhere to join her in making the thoughts, words, and deeds of everyday life more reverent, honorable, and loving. 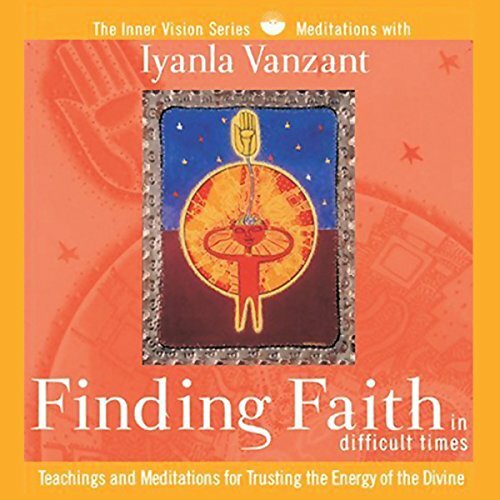 Finding Faith in Difficult Times shares Vanzant's most cherished collection of the insights, prayers, and meditations she developed to work through those years of personal struggles. 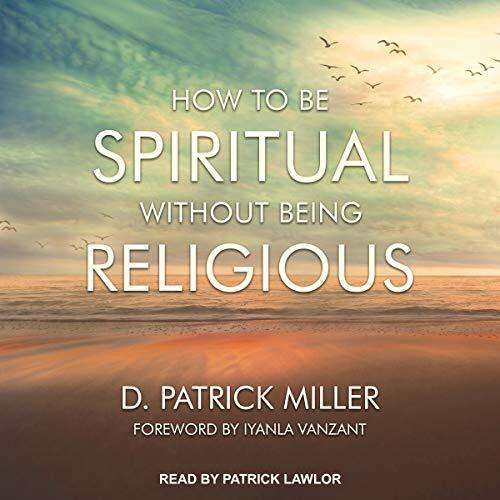 Here, listeners will learn how to cultivate faith and determination, build inner strength, and find lasting peace in even the most challenging moments of life. 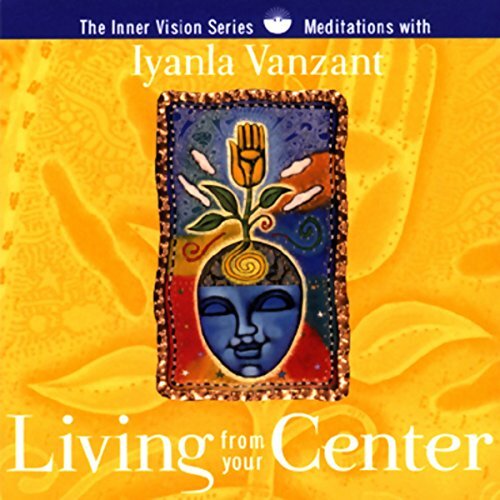 Living From Your Center is the first entry in Sounds True's new Inner Vision Series featuring best-selling author Iyanla Vanzant. This guided practice audio program serves as a tool for finding balance and inner strength in your life. 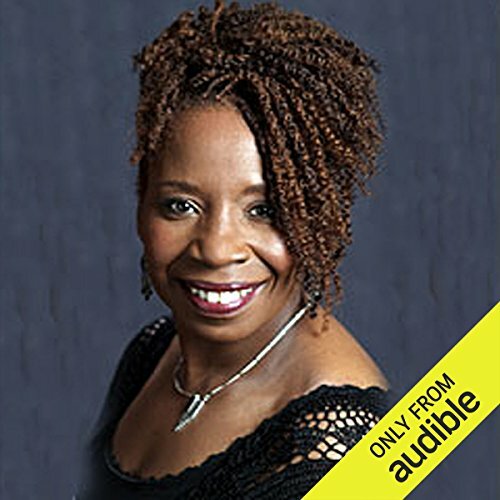 The listener will learn: how love, faith, forgiveness, and surrender are steps to gaining spiritual power; how to identify your center and access it for strength in any situation; and Iyanla Vanzant's personal guided meditations. The expression of gratitude has profound and immediate effects on our physical, emotional, and spiritual well being. Our lives are transformed simply through the daily practice of taking note of our blessings. 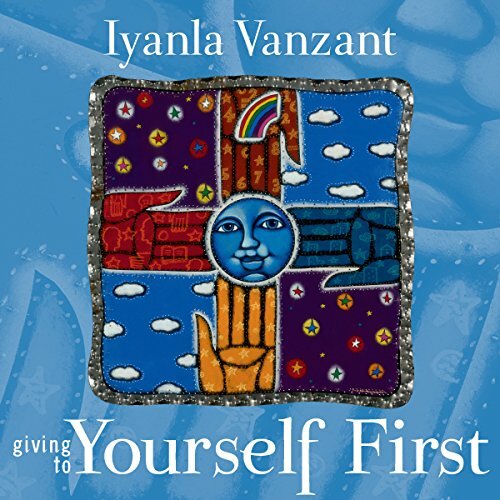 In Giving Thanks, best-selling author Iyanla Vanzant gently guides you into a state of remembrance itself through meditation and visualization exercises, awakening you to each of the gifts that surround you, but often go unnoticed.